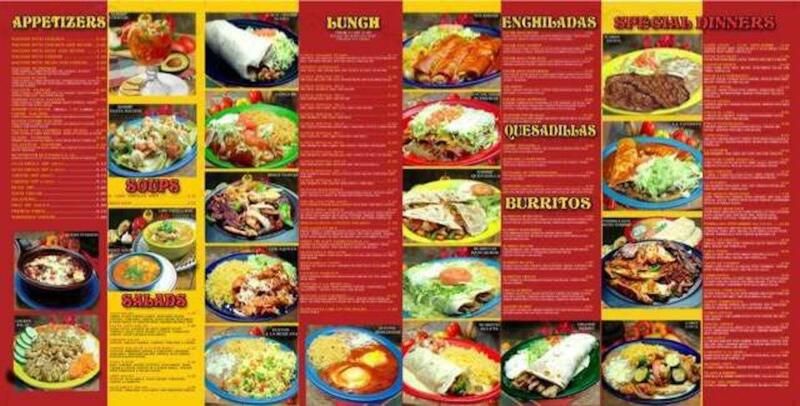 Search through the Mexican menu. This restaurant is proud of mouthwatering salsa & chips, steak fajitas and fish tacos. 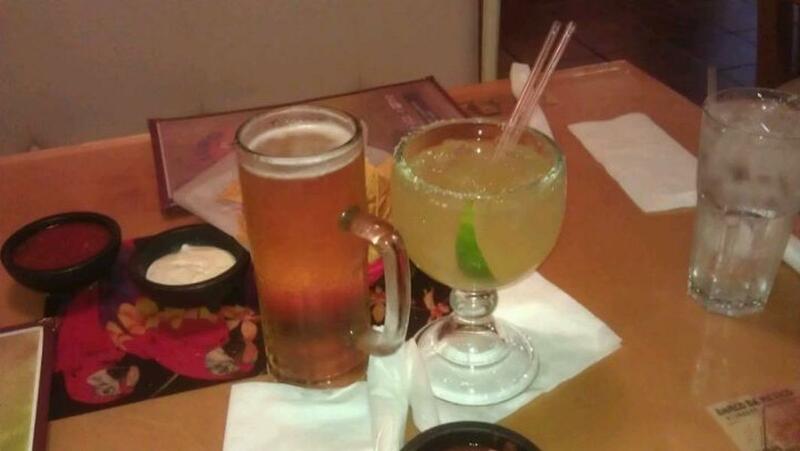 Good margaritas or delicious beer will make your meal better and you'll certainly come back. 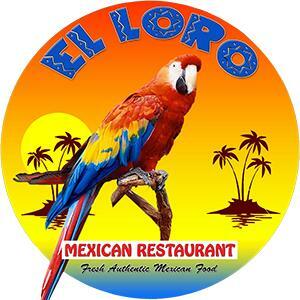 El Loro is well known for its great service and friendly staff, that is always ready to help you. 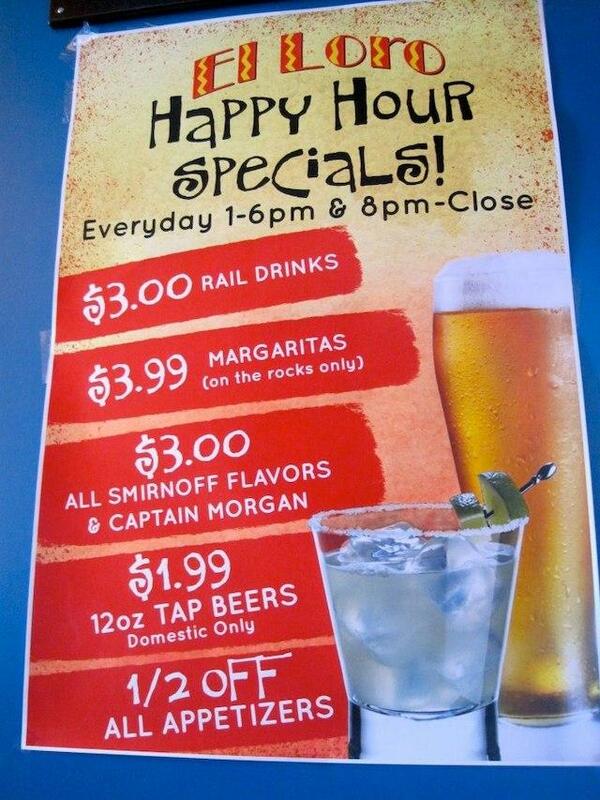 Also, guests recommend this place because of affordable prices. The fine decor and enjoyable atmosphere let clients feel relaxed here. 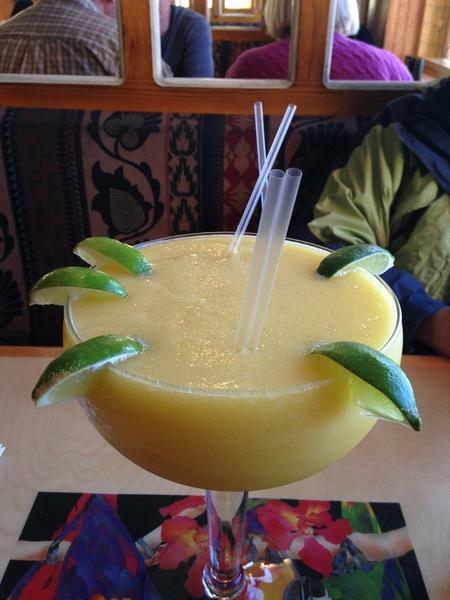 The TripAdvisor rating for this spot is 4. It's always a pleasure good experience one of my favorite places to go on dates. Nice place with good food and friendly staff. Always a great place for a quick lunch or a cozy dinner. Fast service and good food. Also plenty of people speaking Spanish if that is your first language.